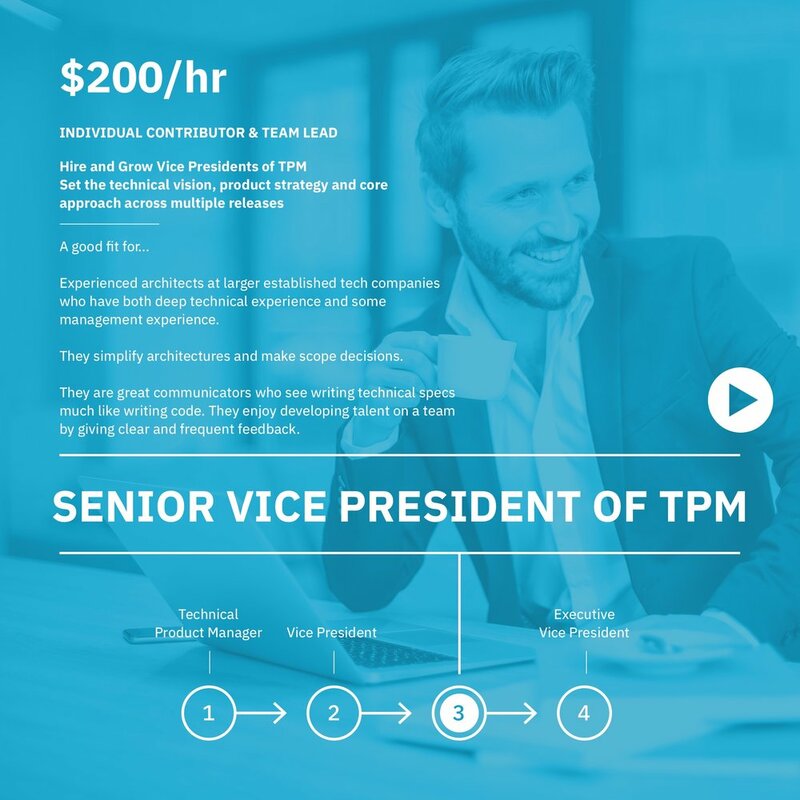 Apply for high-paying remote Senior Vice President of Technical Management role. 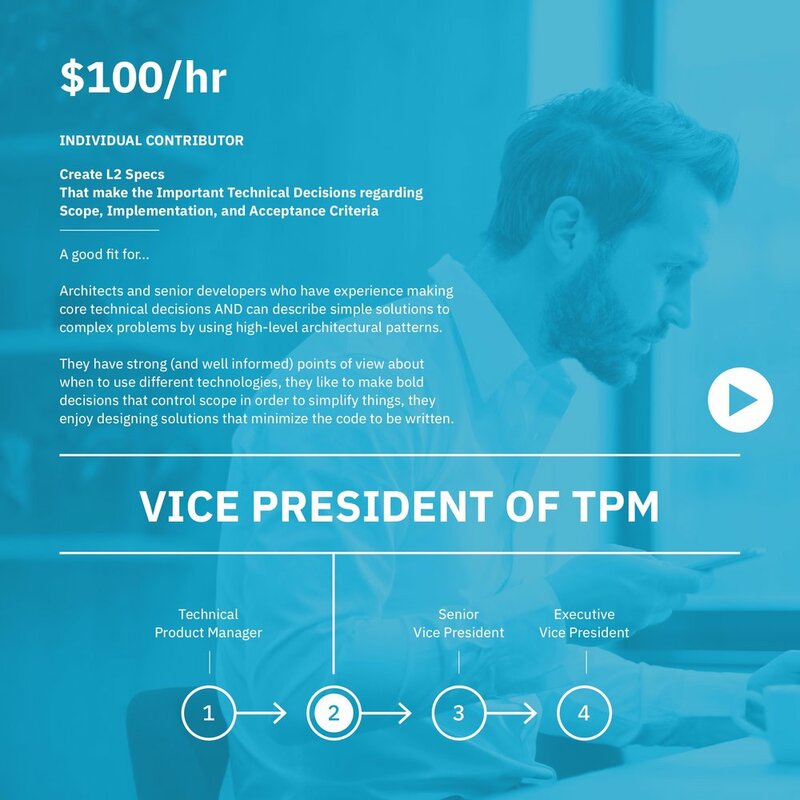 If you want to own the own the architecture and technical direction of a multi-million dollar per year enterprise software product apply now. We are looking for candidates that share our passion for designing great software. We believe that most companies do a lousy job on such an essential function, wandering into poor technology solutions and not being willing to make the hard decisions up front. Our engineers understand that the core of superior design is knowing what problem the product solves and starting from the standpoint of the customer experience. A candidate who knows how to use their technical skills to translate this understanding into a data structure that creates excellent software product design is the perfect fit. If you are an existing VP of Software Architecture, a Chief Architect, or CTO who shares this passion and belief, then this role is for you. 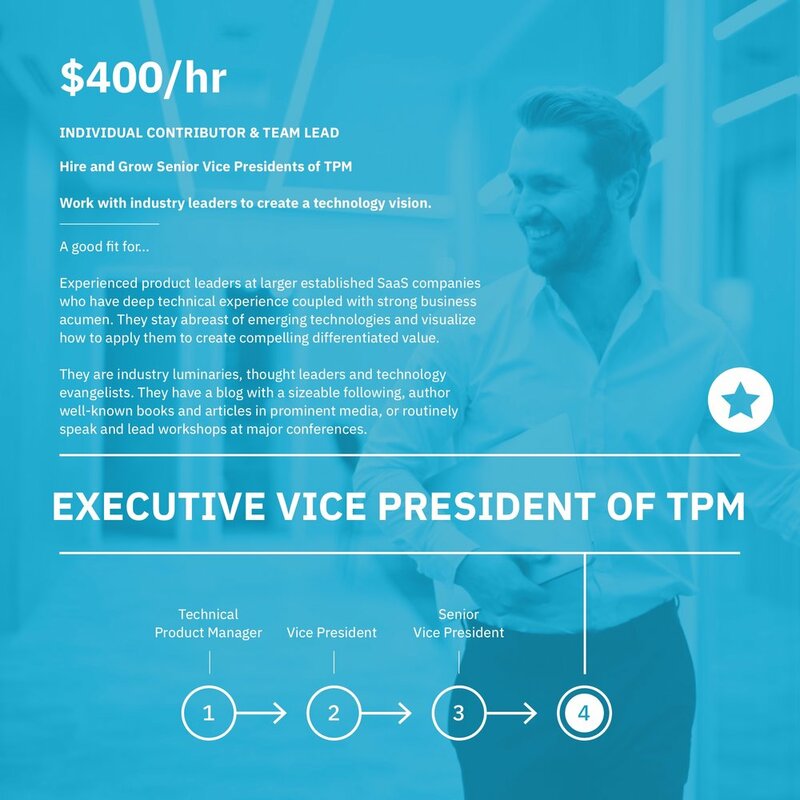 As SVP of TPM you will work with the heads of product lines, the CEO and senior stakeholders to determine the direction and the next thing the organization should be working on. You will be writing high-level specifications for functionality, setting the high-level technical vision, and guiding the process to excellence. You will be exposed to different types of enterprise software with very different architectures, working on all the products in the ESW Capital portfolio. As companies are acquired, you will be driving all improvements in products going forward. The size of the company and the number of products is what makes this opportunity exciting and something you won’t find anywhere else. You will guide architecture and architectural decisions. You are not spending all your time managing software architecture managers. You will build software products people want to use not products they have to use. You will need to use a different way of working that requires you to be deliberate in your communication and planning. You will need to be conceptual, determining the big picture pattern of what the product will be doing, where is it heading and what changes should be implemented. Do the new features drive adoption and satisfaction, and revenue? Are they differentiated features that are of interest? A hiring tournament is an online event where we conduct all relevant testing for a role on the same day. Once we have graded submissions you will be notified if you have made it to the next round which is an interview with a hiring manager. You will learn valuable fundamental skills around how to interview subject matter experts, determine which ideas are most important, and simplify those in writing as concise technical decisions. We build on these skills throughout the training and learn to combine them effectively to create effective product specifications. And finally, you will tackle a capstone project under real-world working conditions. Copy of @Crossover who is ESW Capital & Crossover? Copy of @Crossover what's the hiring process? Copy of @Crossover what's the market place? Copy of @Crossover how am I paid? Copy of @Crossover will I be terminated when my project finishes? Copy of @Crossover why do you get bad reviews?